Teamwork is essential to the smooth running of any business. A strong team knows how to work together to best effect, which comes from understanding everyone’s strengths and weaknesses. It’s easier to work with people you know well and are able to communicate with. However, it can be hard to get to know people when all you ever talk about is the latest work project or your current targets. That’s why getting out of the office together can be so beneficial, especially when it’s for a fun-filled day designed to build better relationships and improve communication. If you’ve been on team building events in the past, you might think that they’re all the same – you sit in front of a white board while a so-called expert drones on at you, cramming as many buzzwords as possible into each sentence. If sending your staff to sleep is your idea of ‘team building’ then think again! 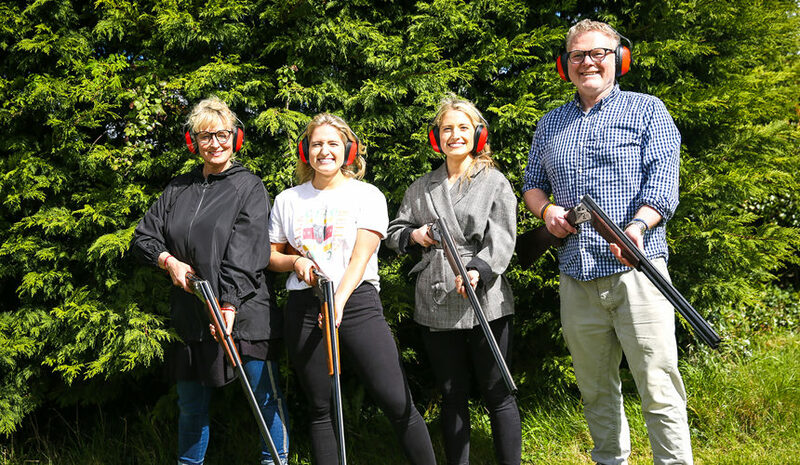 These days, there are so many great ways to promote better teamwork and cooperation – starting with a clay pigeon shooting event at Abbeyfield Farm. Away from the workplace, everyone is equal. There’s no boss and employee when you’re facing down your target and one of the good things about clay pigeon shooting is that everyone carries out the same activity in the same way. Back in the office, people tend to be so caught up in their own responsibilities that they don’t get a chance to mingle with people they don’t need to directly interact with. Clay pigeon shooting gives everyone a chance to get to know their team mates better. The simple act of being out of the office for the day can be a good ice breaker. Being in a casual, relaxed environment is a good way to get to know your colleagues better and find out more about them. Clay pigeon shooting activity brings the added bonus of providing plenty of healthy fresh air too – something you can’t get in the workplace. A break is as good as a rest. Getting the team out having fun together in a healthy environment invigorates everyone, letting them come back to work with renewed enthusiasm. Clay pigeon shooting is a real leveller. Until your finger is on the trigger, you have no idea which of your teammates will be a good shot and who will miss the mark completely. While the main aim is to have fun, rather than compete, there’ll always be someone who may not be scoring as well as others. You’ll find that everyone gets swept up in the moment, cheering on their colleagues and showing support that will translate back into the workplace. It’s a wonderful way to build team spirit. The simple act of saying thank you goes a long way to inspiring your team and nothing says ‘thank you’ more than treating your staff to a great experience. 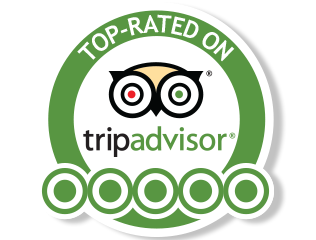 Once back in the office, your team will feel valued after a fantastic day out. Everyone will be able to share happy memories of time spent with their friends and colleagues and they’ll all have a better idea of what motivates the rest of their team. Abbeyfield Farm has everything you need to get the most out of your day spent clay pigeon shooting. Our state of the art shooting range combines with experienced, friendly staff who’ll go out of their way to ensure everyone enjoys themselves. We’ll supervise your shooting at all times, and you’ll benefit from our training and expertise throughout the day to give you the reassurance of knowing that everyone will be safe as well as happy. We have five different traps and whether you’re a beginner or a more experienced shooter, we’ll give you comprehensive instruction in how the gun works, gun safety, how to shoot to get the best experience – and of course to hit those birds!! We welcome groups, making it very easy for your team to participate in this thrilling activity. Our clay pigeon shooting experience is available all year round. We take your safety very seriously and all our guns and traps are serviced regularly. We use 12 and 20 gauge shotguns, all with subsonic cartridges, meaning there is less recoil. This is particularly good for novice shooters. We will provide everything you need, including ear protection, so all you need to do is show up and have a good time! To find out more or book a clay pigeon event, call Daragh on 045 913 979. He’ll be more than happy to discuss your needs and help you put together the ideal corporate event for your team. Previous Post LinkClay Pigeon Shoot gets a New ShelterNext Post LinkCelebrate your last few days of freedom with a bang!